The evolution of technology is changing the way consumers engage with content. 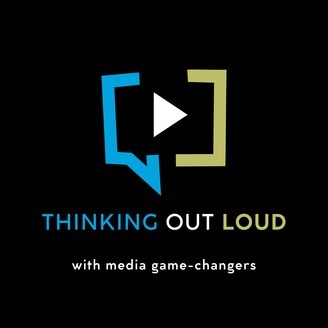 On Thinking Out Loud, Vicki Lins hosts conversations with today’s media and entertainment leaders. 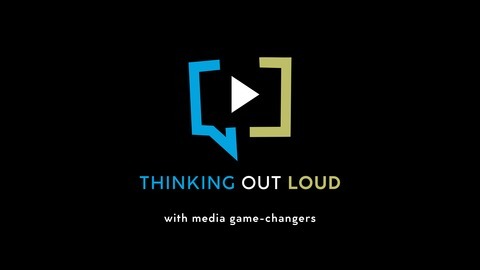 Each episode explores different perspectives on strategy, innovation, creativity and marketing. Wharton Professor Kartik Hosanger dives into AI, and what both performing and underperforming can have on the trust people place in recommendation engines and other applications. Dan Fienberg, TV Critic: What makes for great TV?